Very portable. Conveniently packaged in these Tetra packs which are perfect for putting in your purse or workout bag. We started consuming this on a regular basis, and could actually feel the difference. The heat related symptoms reduced. Now we are so used to this coconut water, that I have started using this even in cooking. 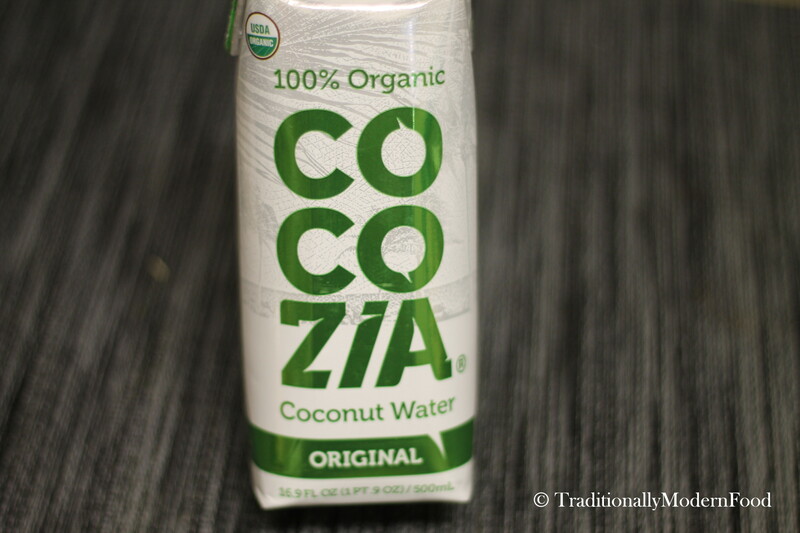 Disclaimer: I am not being paid in any way to review this Cocozia Coconut Water. This review is 100% my own opinion. I was not influenced in any way by the manufactures! 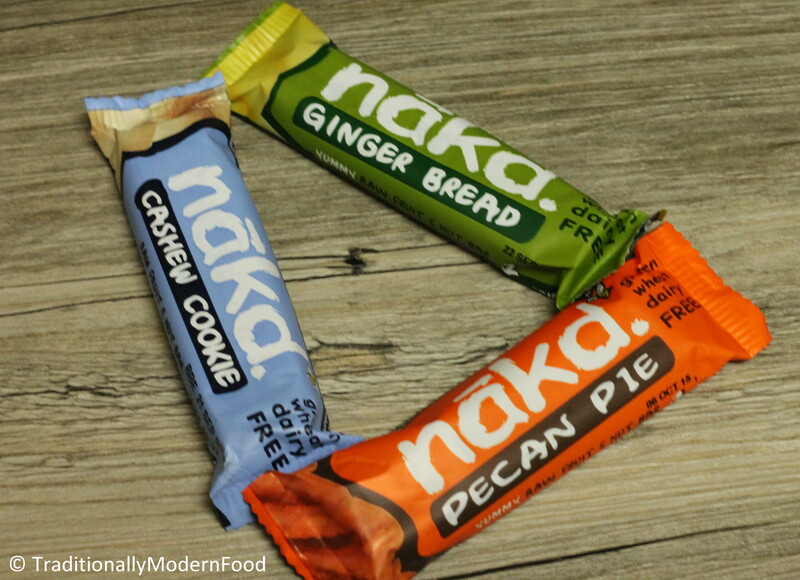 Snacks are something I relish, but the quest for avoiding junks made me search for a tasty and healthy snack. 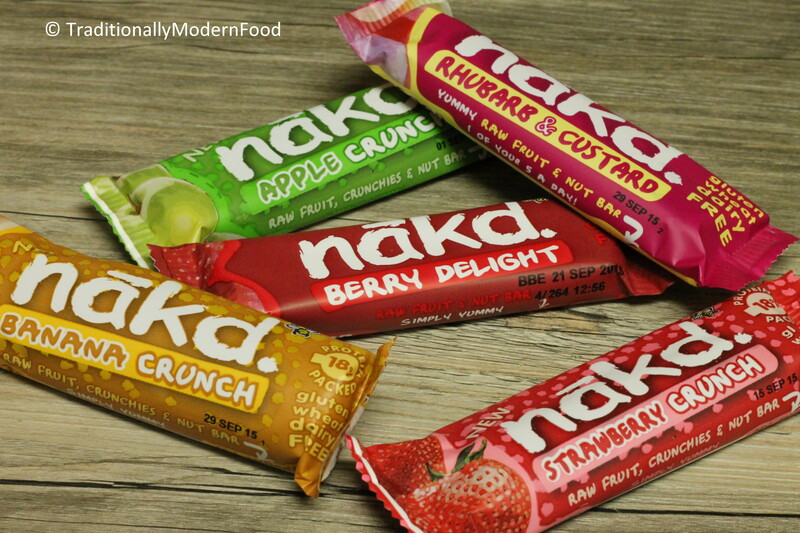 Whether a evening snack/ craving for a sweet after meals/ mid morning and evening snack for toddler/ coffee time snack for husband, I find these Nakd Bars are perfect! Hubby carries a bar with him in his pocket to munch on, if he feels hungry in office. No more trips to the junk foods available in the vending machines! After opening the box I opted for the fruit flavor bars and hubby opted for berry and cocoa flavors. As we both like strawberry finally decided to go with Strawberry Crunch first. After opening the strawberry crunch I was doubtful how will the dates subside the citrus sourness in strawberry, but I tasted and realized dates can actually subside 🙂 It was perfect! I haven’t tried Rhubarb before, but after tasting the bar loved the sweet and tangy taste and decided to buy rhubarb in future. Gave a little portion of banana and apple crunch to my son and he asked for the second round. Fruity sweet filling treat. Cocoa Orange and Cocoa delight are my husband’s top pick while caffe mocha was my favorite in this category. According to him, Cocoa orange looked and smelled great and has a good blend of orange and chocolate flavors. Cocoa Delight tastes like a fudgy chocolate brownie. Pecan pie had nuttier texture and definately reminded me of a pecan pie. I haven’t tasted ginger bread before, but with the mixture of ginger, cloves and cinnamon along with other ingredients, it tasted yummy. I could smell the ginger strongly as soon as I opened the packet. 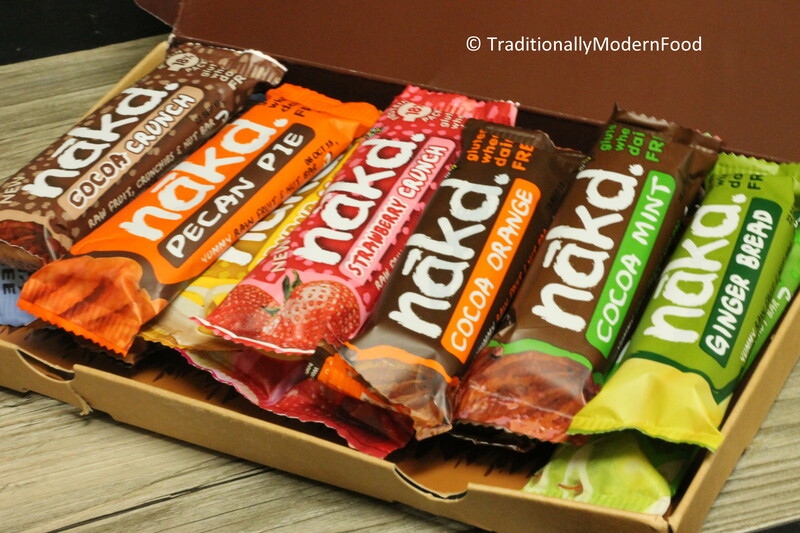 Disclaimer: I am not being paid in any way to review this box of Nakd snack bars. This review is 100% my own opinion. 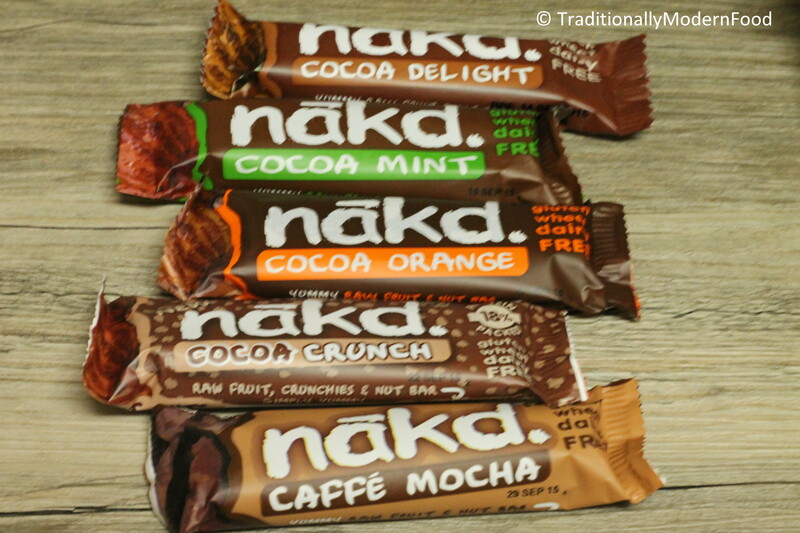 I was not influenced in any way by the company manufacturing the bars!